An event for families, carers, healthcare professionals and anyone with an interest in dementia. Inspiring and informative talks from people living with dementia and family carers. Alzheimer’s Society Ambassador Joy Watson will be talking about her life with dementia. 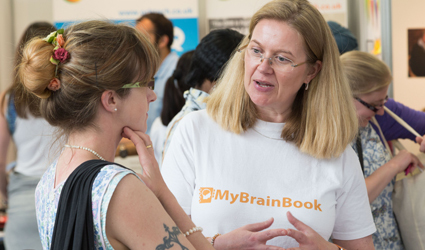 Leading professionals including Andrea Sutcliffe, Chief Inspector CQC, Dr Rosa Sancho, Head of Research Alzheimer’s Research UK & Hilda Hayo, Chief Admiral Nurse plus others will be discussing a wide range of topics. 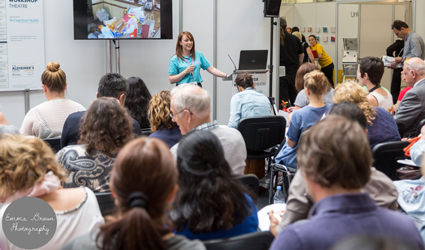 Daily Question Time sessions where you can put your questions to a panel of experts chaired by Bernadine McCrory, Operations Director Alzheimer’s Society (Fri 12.40) and Hazel Blears (Sat 12.30). 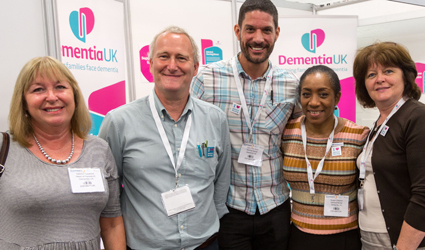 Professional 1-2-1 advice clinics run by Dementia UK’s Admiral Nurses and The Law Society. Bookings are made on a first come basis at their stands. 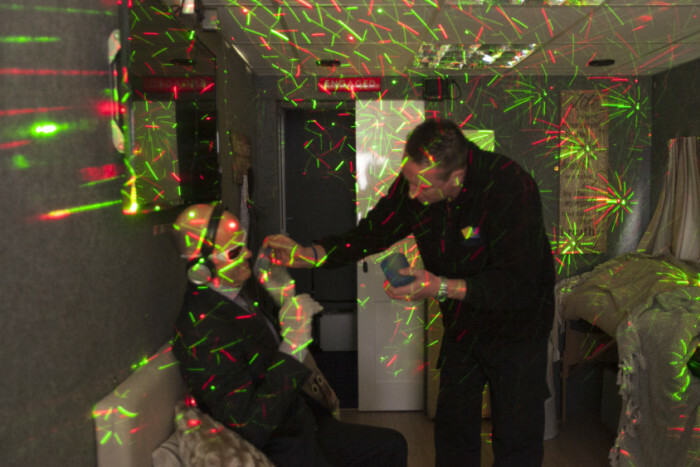 The Virtual Dementia Tour giving all visitors the chance to experience what it might be like to have dementia. Dementia Law Clinic. An open Q&A covering the Mental Capacity Act, lasting powers of attorney, advance decisions and statements, assessing capacity and determining best interests. 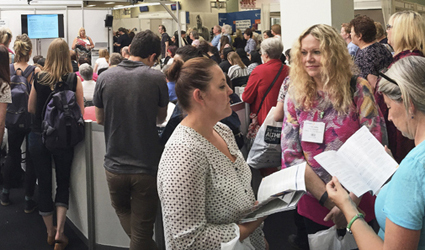 The latest & best products, services and ideas from leading dementia & care exhibitors. Click here to view our list of exhibitors. For time out there are seating and refreshment areas and an opportunity to see some of our exclusive Alzheimer’s in the Frame ‘Memorable Icons’ portraits. The tour bus will be at The Alzheimer’s Show Manchester over the 2 days. This innovative training experience, run by training2care, will give professionals, carers and members of the public the opportunity to experience what it is like to have dementia. Sessions are completely free and will run all day.